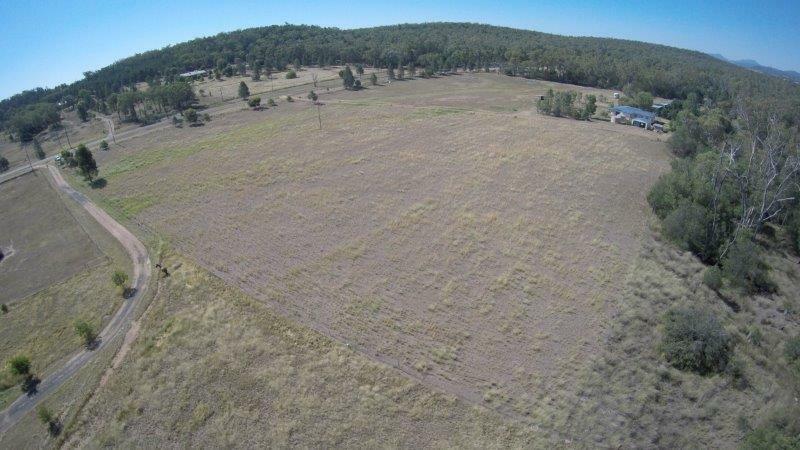 5 Acre Block Kaputar Road -------NOW JUST $165,000 ! 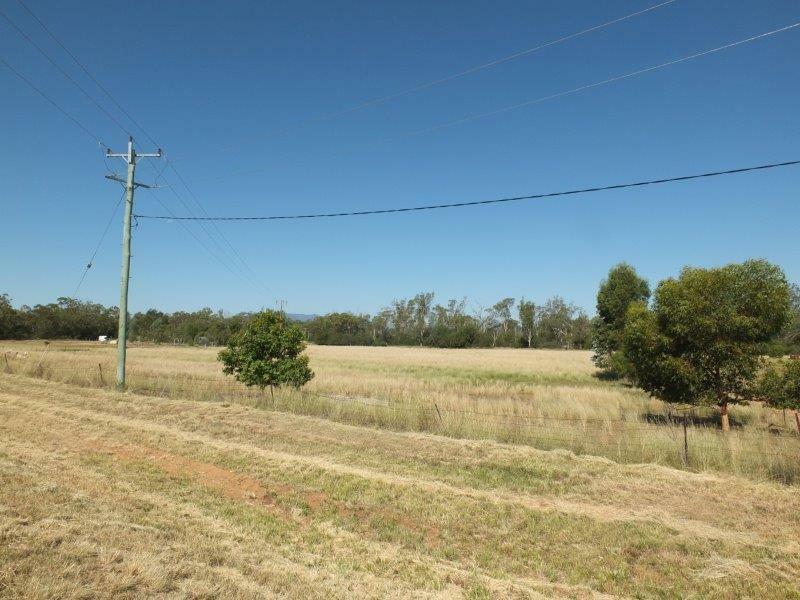 Situated just a short distance (12 klms) from Town on the Kaputar Road, this block comprises 2 hectares - 5 Acres AND frontage to Bullawa Creek. 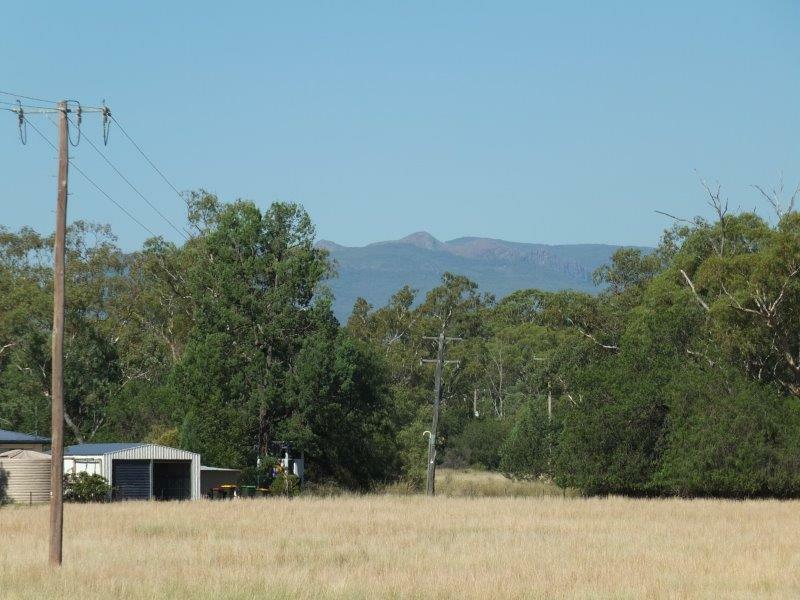 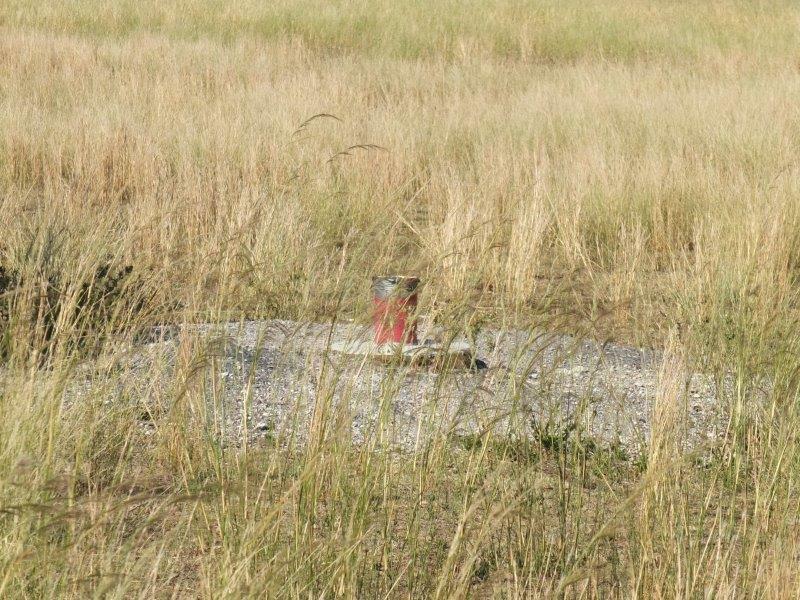 Located through the block is power, it has a new bore (unequipped), excellent fencing, Rural & Mountain views. 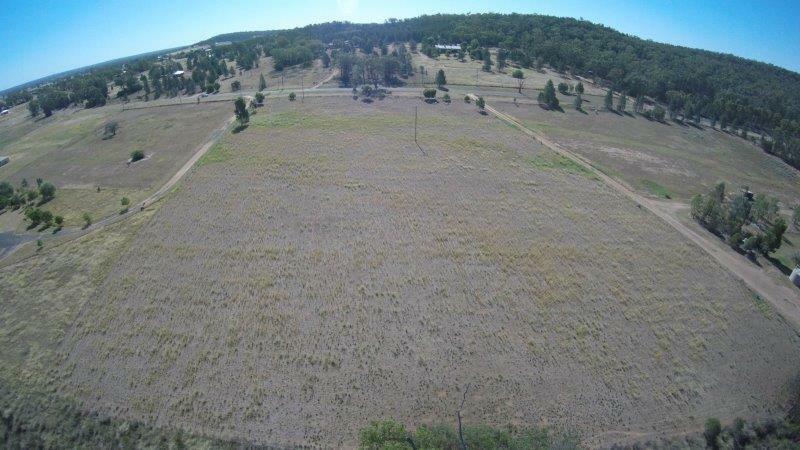 Ready to build on, this land offers the opportunity to have a rural outlook, peace & quiet yet have the convenience of being close to town. 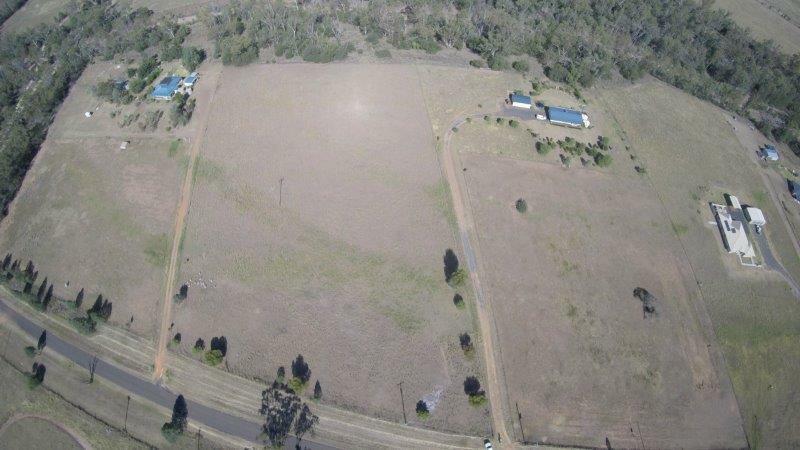 Call Rob Gilbert on 0428 651 413 to inspect this brilliant block. 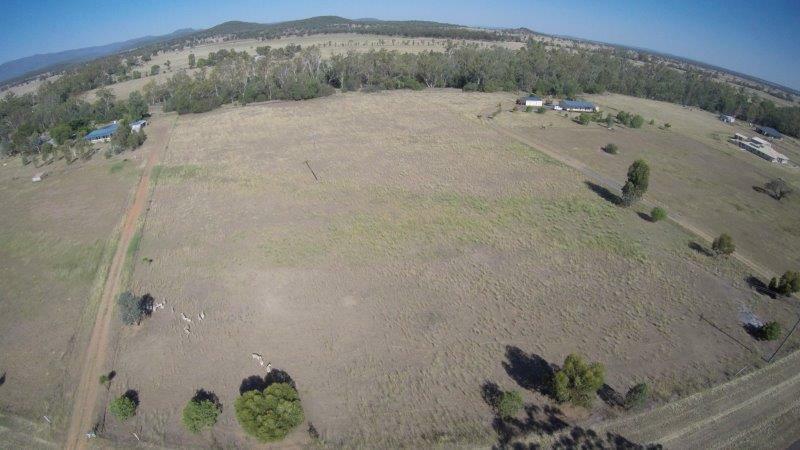 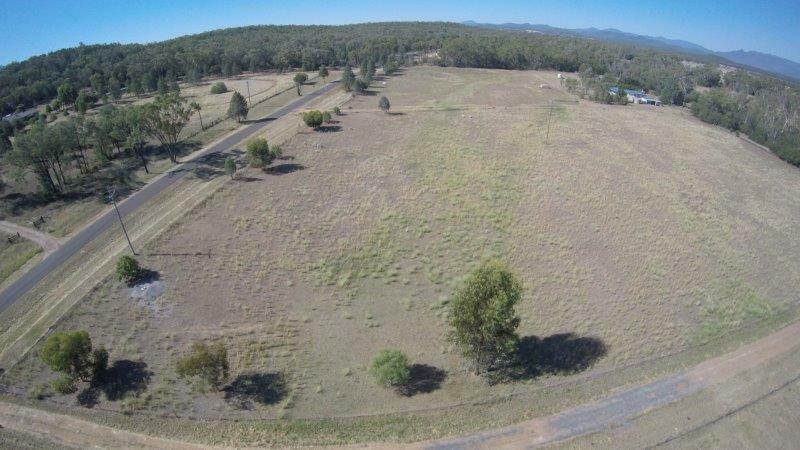 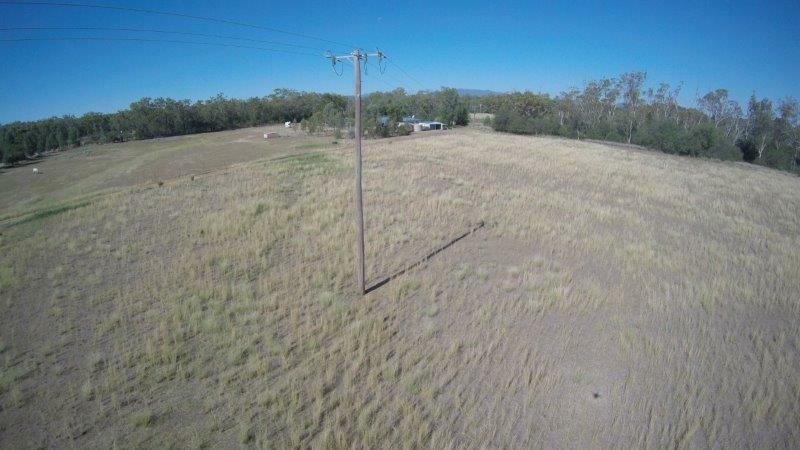 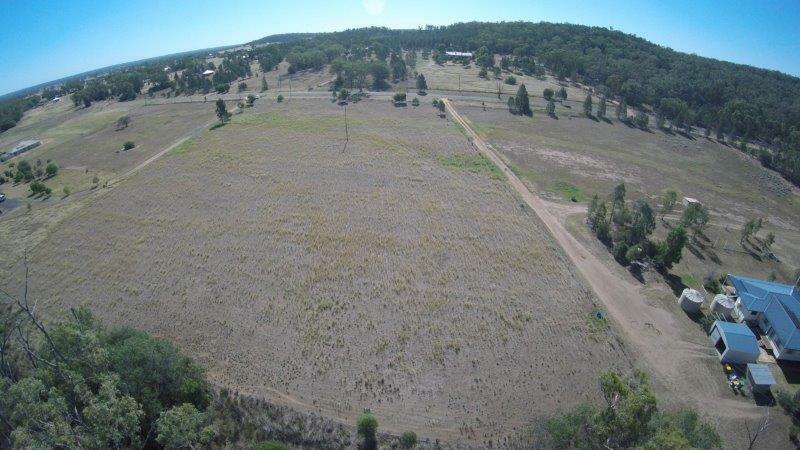 Dear Rob, I am interested in 872 Kaputar Rd, Narrabri, NSW 2390, Listing Number 2323404 which I found on http://reggilbertrealestate.com.au. 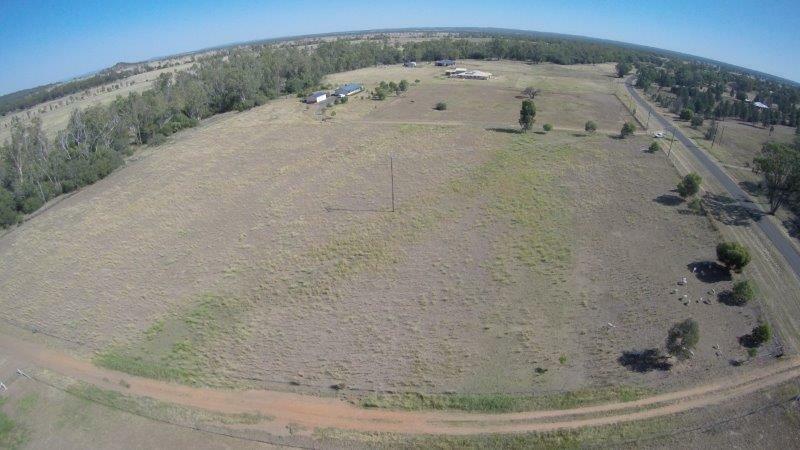 Reg Gilbert Real Estate specialises in residential, rural, commerical & industrial properties for both sale & lease in Narrabri and surronding suburbs.